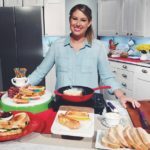 Today Top Chef Star Kevin Gillespie is visiting with Living the Gourmet to share some delicious ideas for Spring entertaining! 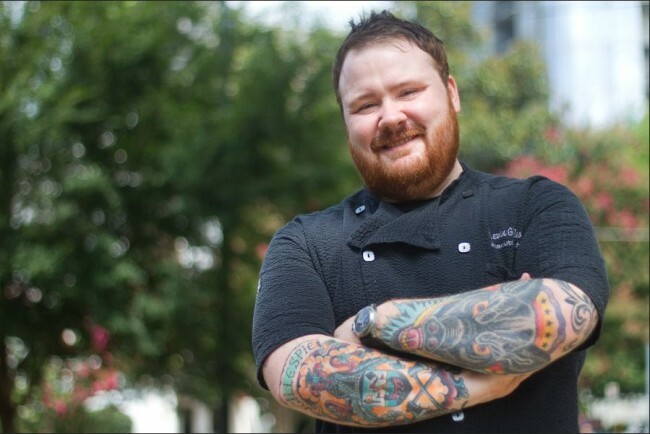 Chef Kevin Gillespie is the chef behind the popular restaurants Gunshow and Revival in Atlanta and the author of Pure Pork Awesomeness and Fire in the Belly. Early next year, Chef Gillespie plans to open his next restaurant Cold Beer along the Atlanta BeltLine in spring of 2019 so keep on the lookout for that. 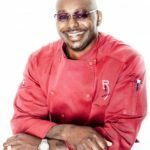 Today, however, he is here to bring his flair to some seasonal favorites with Vidalia Onions, showing us how to incorporate these sweet gems into our favorite dishes.